There is no getting away from the fact that regular veterinary check-ups and preventative medications and vaccinations need to be factored into her care. Recognizing the most common and routine reasons for a pet to need medical attention, many veterinary offices now offer pet wellness plans that cover many of these elements of pet care, and more besides. What is included in your average pet wellness plan? 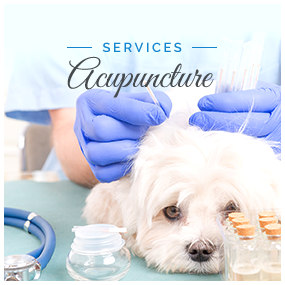 Exactly what will be included in your pet wellness plan will vary depending on the species of animal that you have, and on what our veterinarian can offer. Some veterinary offices offer different levels of wellness plan, enabling you to choose one that fits both your pet and your budget. Many wellness plans will include things such as discount vouchers for pet boarding, reduced price on certain products sold through the veterinary office or discounts on other services that the veterinarian or their partners provide. 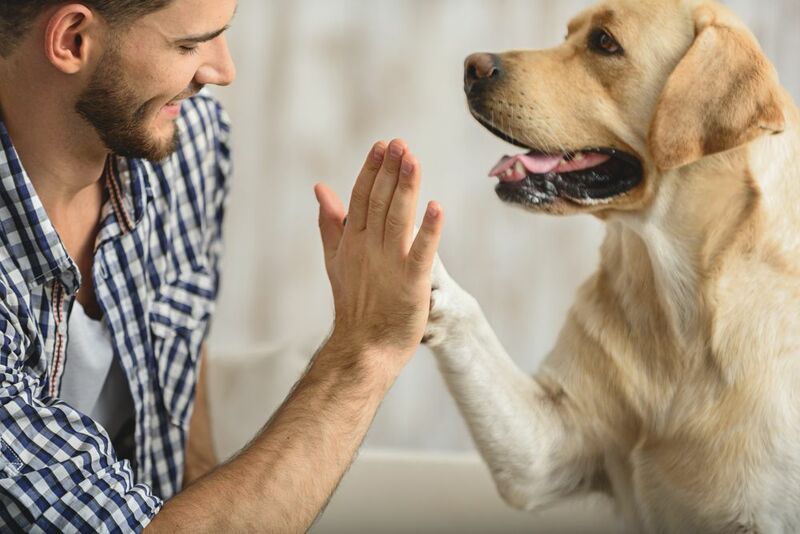 It is absolutely worth comparing different wellness plans to ensure that you get the best value for money while still receiving all of the key services that you need for your pet. What are the benefits of choosing a wellness plan? Many owners cite that the biggest benefit of opting in to a wellness plan is the opportunity to pay for their pet’s routine veterinary care in affordable instalments. Most plans require you to sign for a set contract period (usually 12 months) and spread the annual cost over a quarterly or monthly payment plan that sees the instalment being sent straight from your bank to that of your wellness plan provider. Knowing that the annual cost of her routine veterinary treatment is covered can also benefit your pet as you know that you can take your pet for medical attention as soon as you need to, rather than waiting for payday. This can mean earlier diagnosis and treatment, which can prevent unnecessary pain and suffering, and in some cases could even save your pet’s life. Equally, you will not be forced to choose between the level of care you would like to provide and the level of care which you can afford, which for many owners in the case of unexpected veterinary problems, rarely matches. Prevention is always better – and cheaper – than cure. Preventing your pet from becoming ill will not only ensure that she endures less suffering, it also means you can catch potential problems early before they become extensive and expensive to treat. If your wellness plan also offers you discounts on services which are important to you – such as boarding – you can also see a direct benefit in your bank account. If you would like to learn more about pet wellness plans, contact us and speak to our veterinarian to see if this is something that they offer, and if so, what options are available to you and your pet.